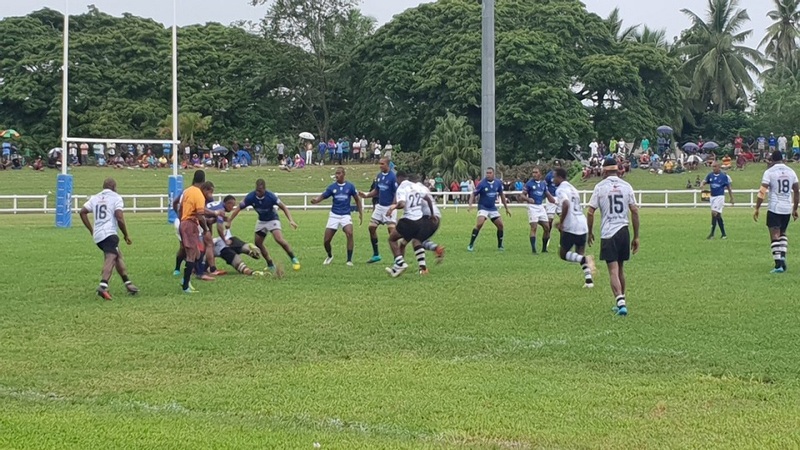 The Jack Nadi rugby side defeated BLK Nadroga 40-18 in round one of the Skipper Cup competition at Sigatoka’s Lawaqa Park this afternoon. Fullback Apisalome Waqatabu put Nadroga into the lead 3-0 through a penalty kick in the first two minute of play. 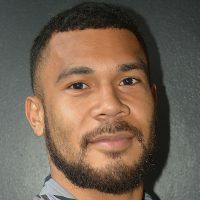 Jolame Luvevou capitalized in the eighth minute of play and score to take them ahead 7-0 after a successful conversion by Tevita Taga. 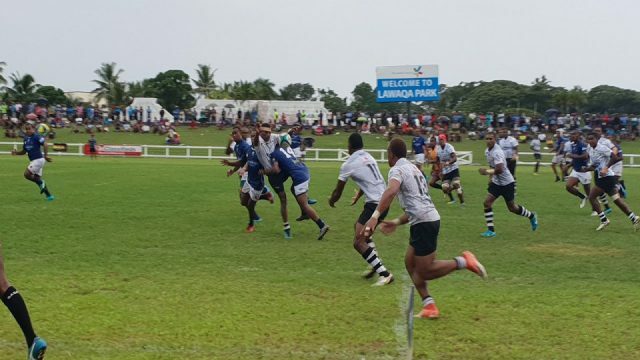 Nadroga tight-head prop Setefano Samoca was yellow carded after a dangerous tackle. Nadroga replied four minutes later by Tira Patterson who scored on the left side to put them back into the lead 8-7. Aminiasi Natuyaga the son of late Aminiasi Natuyaga was given a yellow card for a dangerous tackle. Nadi fought back which saw Tevita Mociu finished off with a great move, running on the try line to put them into the lead 14-8. Ilisoni Galala of Nadroga was given a third yellow card for the side allowing Taga to score his double for Nadi to extend their lead 21-8. Waqatabu kicked a penalty for Nadroga to close the score line 11-21 before the interval. The Jet setters maintained their dominance in the second spell scoring 19 more points in the second spell to seal the victory. 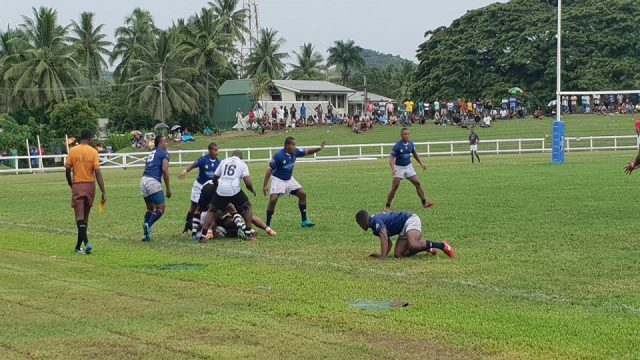 In other matches, Northland beat Rewa 16-12, Naitasiri defeat Namosi 24-21, and Suva edged Tailevu 15-10.